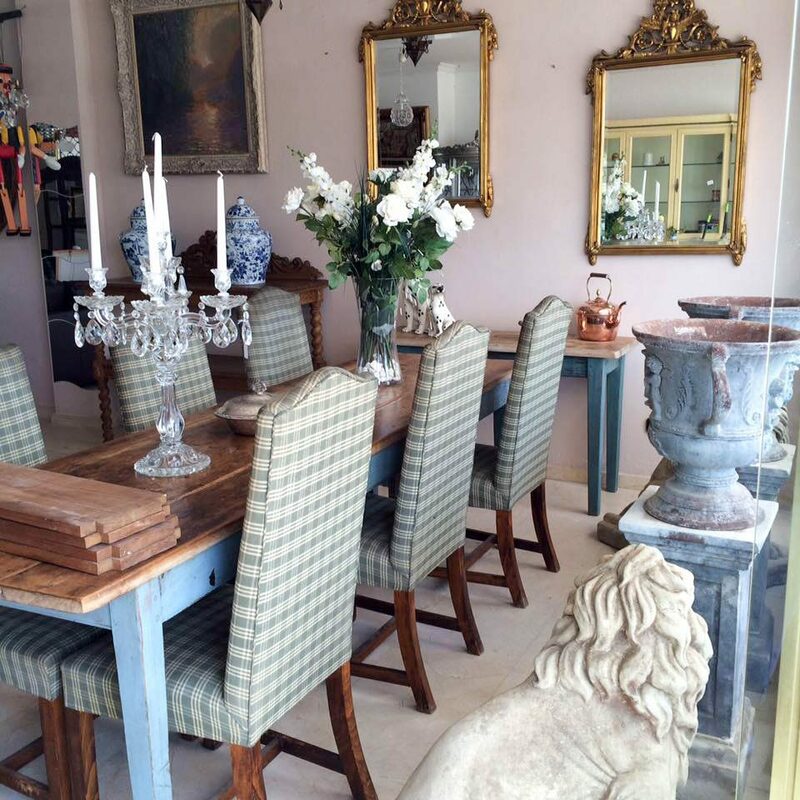 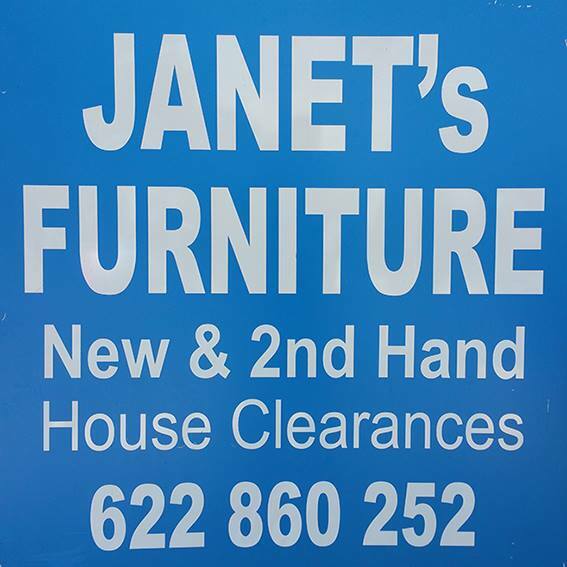 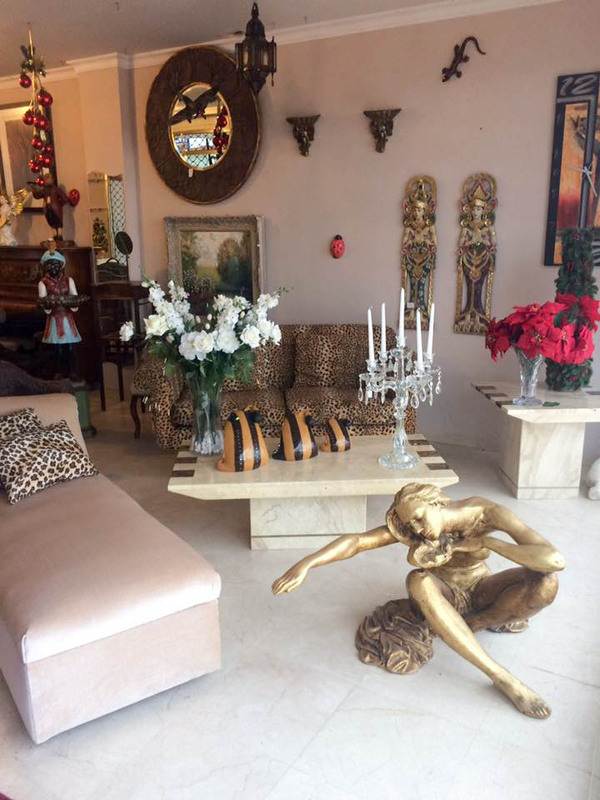 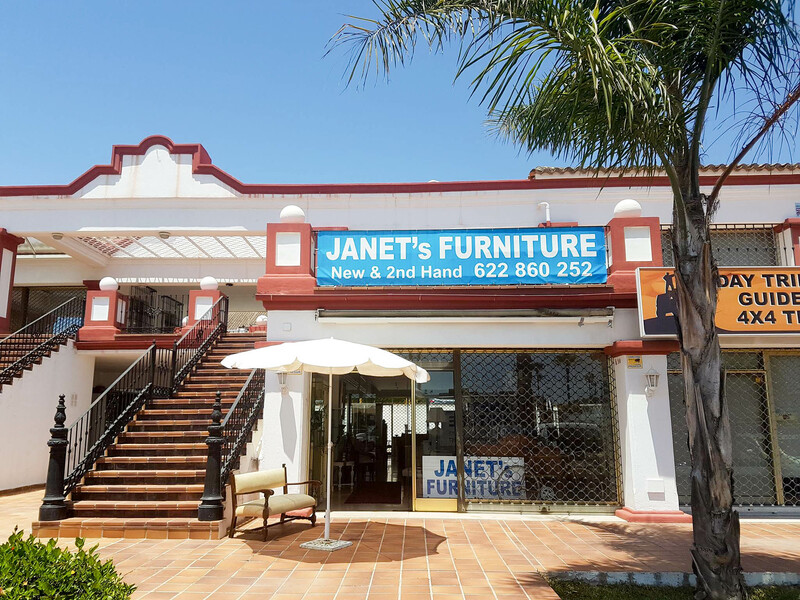 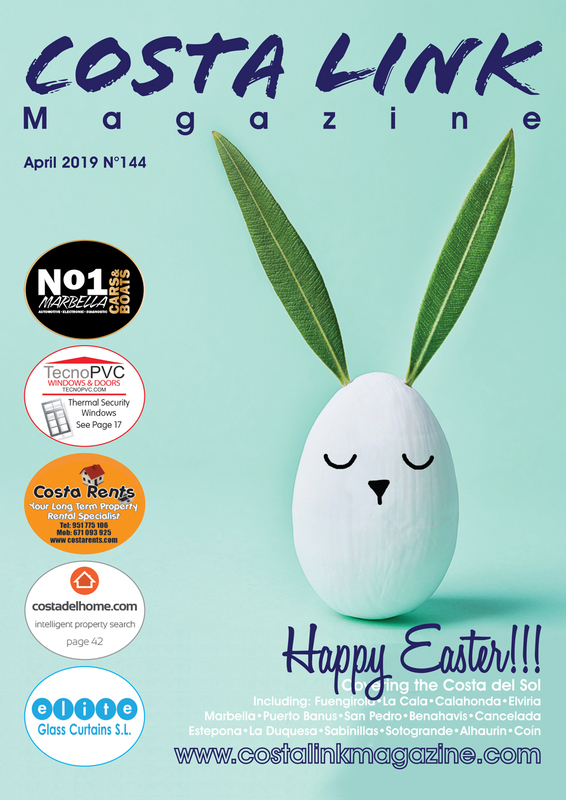 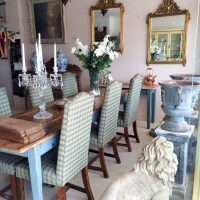 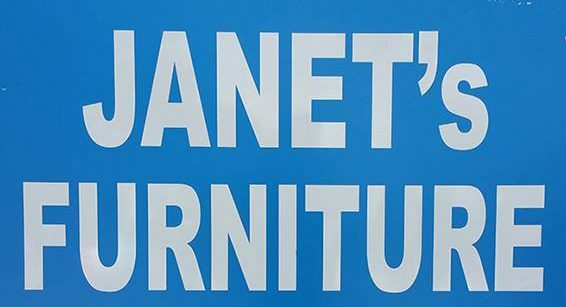 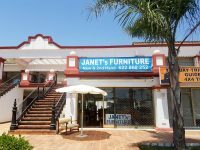 Located between the Benahavis road and Diana Park at exit 169 on the A7/N340, Janet’s Furniture have a complete range of quality new and second hand items ranging from traditional to the most quirky! 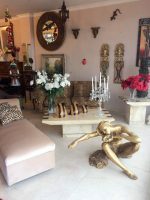 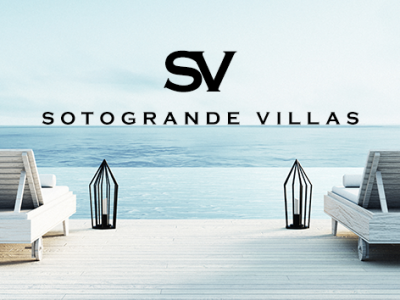 Open Monday to Friday 10.30 to 6pm during the summer and 10.30 to 2.00om during the winter. 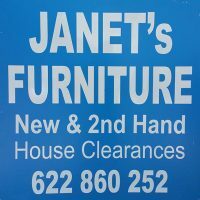 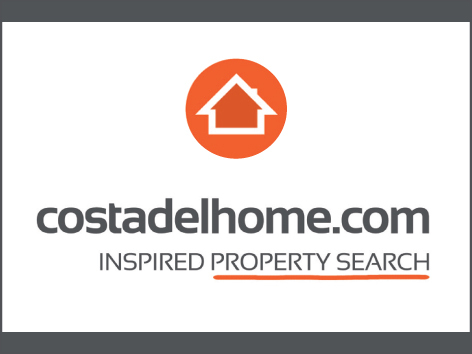 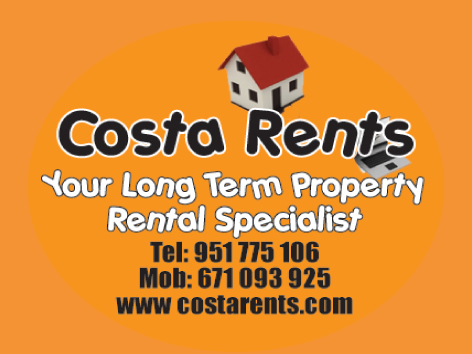 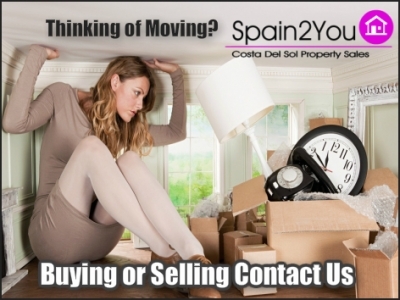 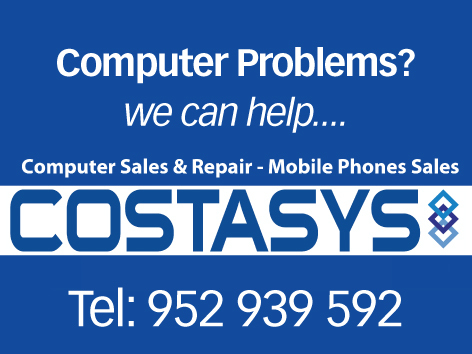 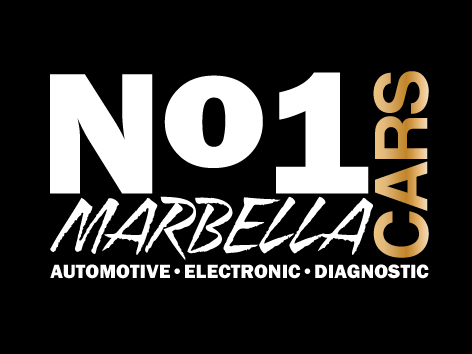 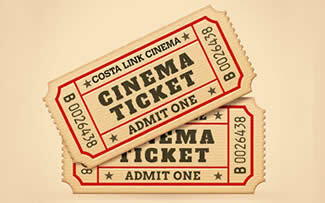 Cash paid for quality second items and house clearance available.